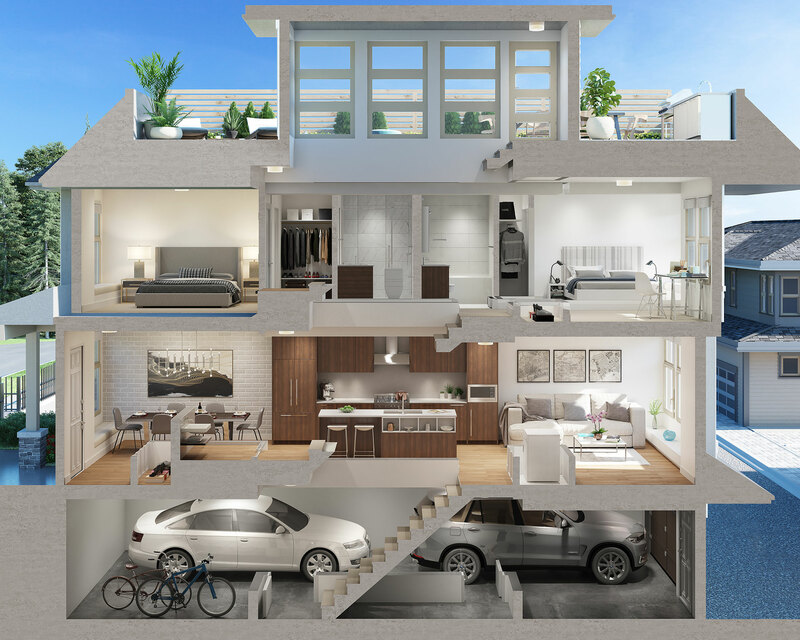 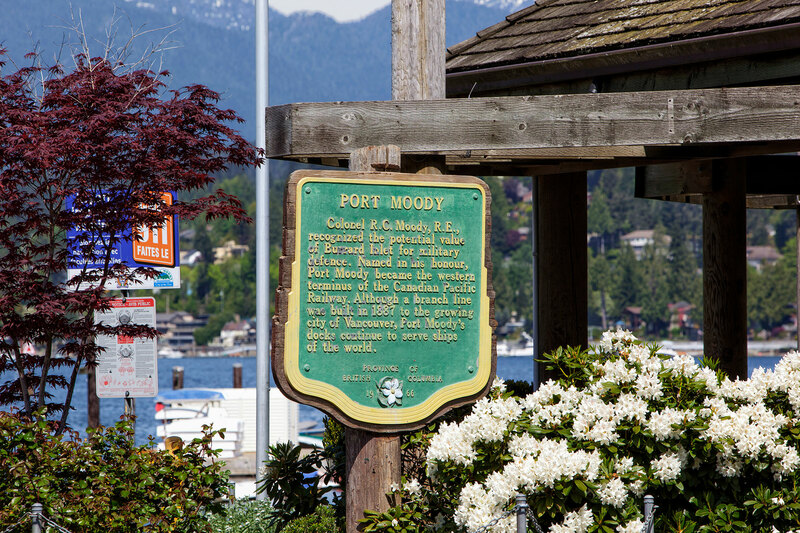 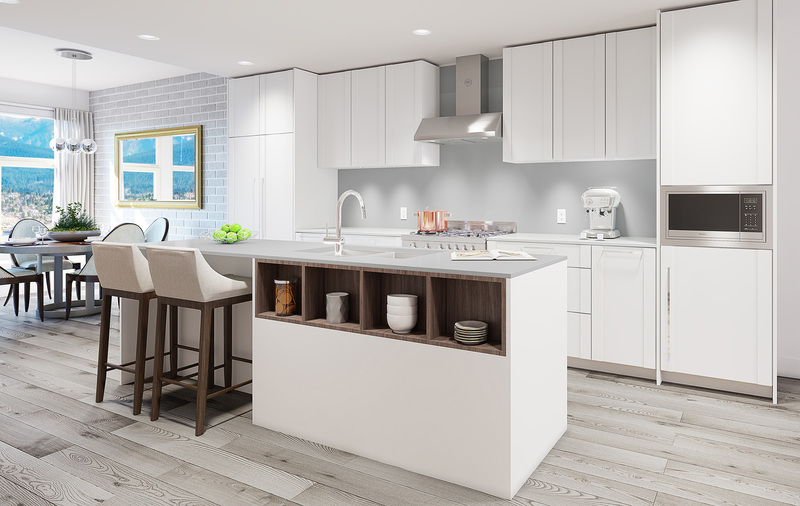 An exclusive collection of heritage-inspired walk-up townhomes with rooftop decks, located in the City of the Arts – Port Moody. 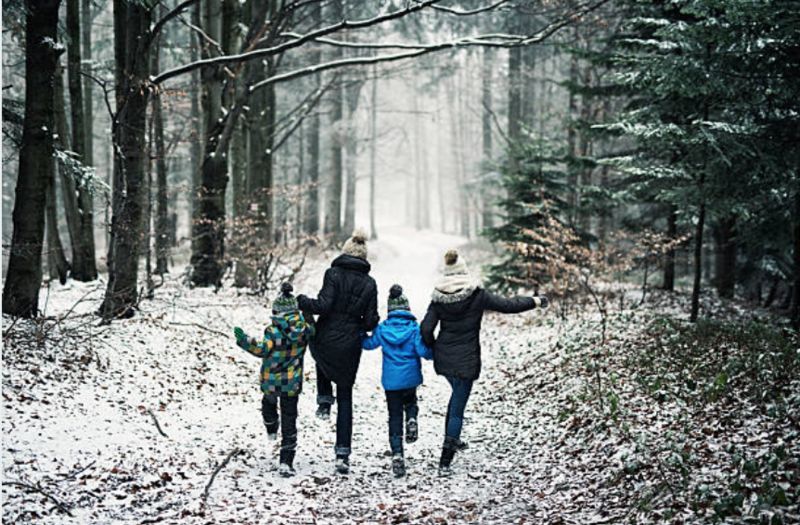 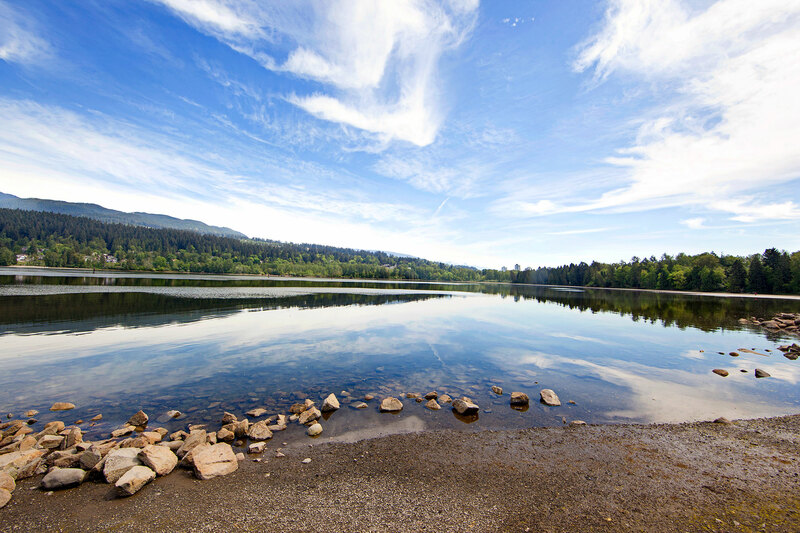 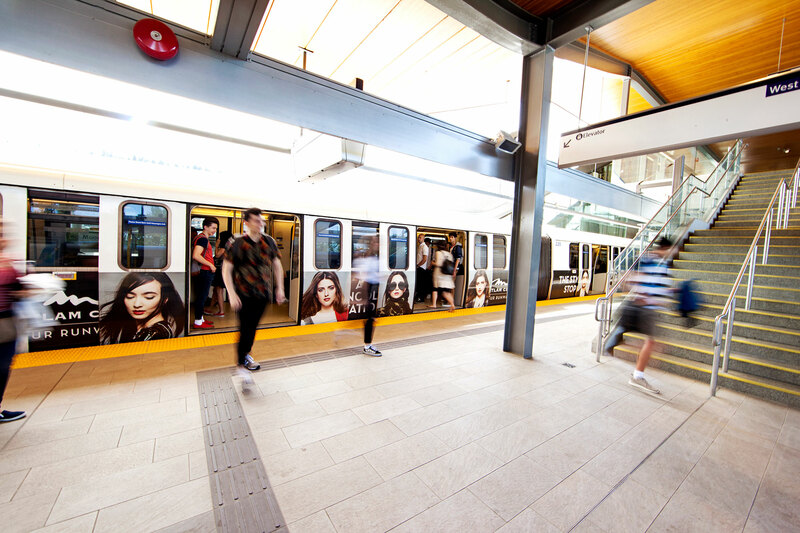 Enjoy endless walks at nearby Rocky Point Park, shopping at Newport Village, or zip to Burnaby, Coquitlam, or Vancouver with the newly constructed Evergreen Line. 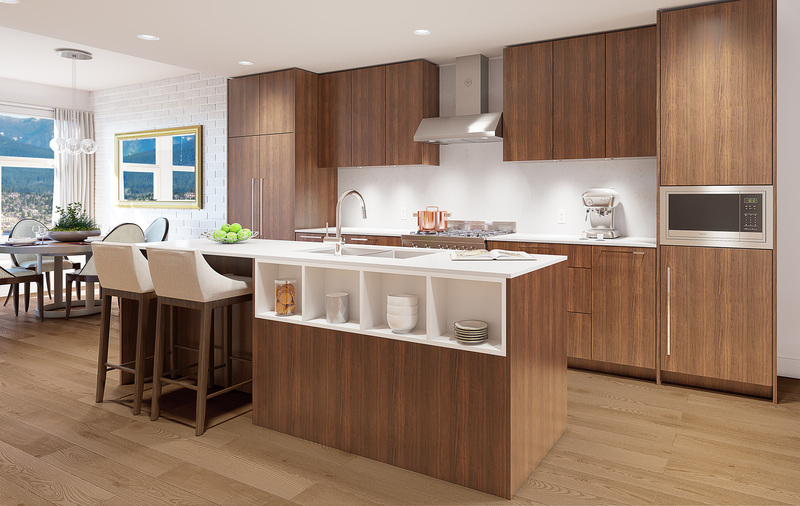 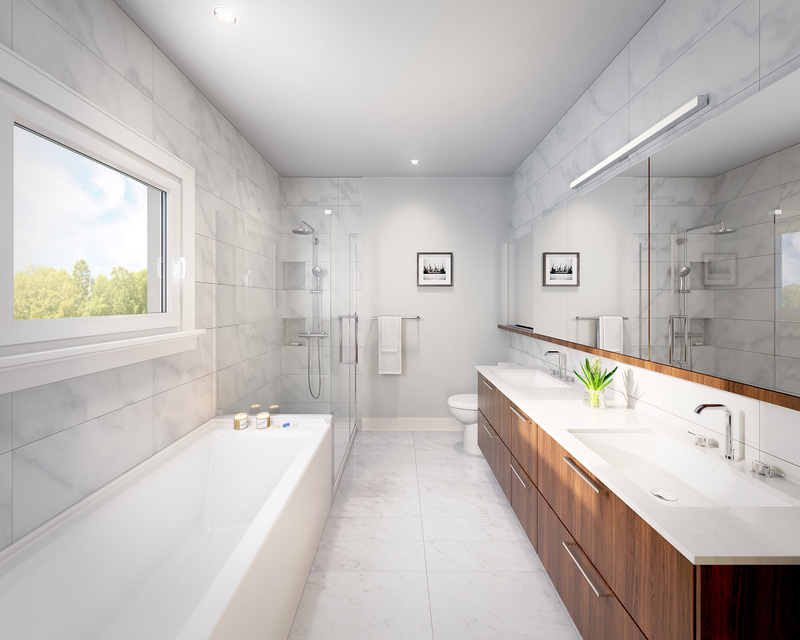 Register now to receive more information when these coveted townhomes become available.